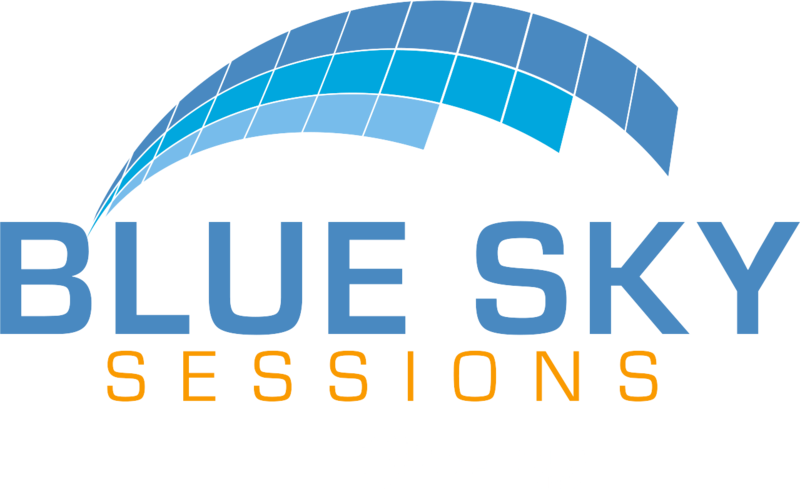 Earlier this summer the Blue Sky Sessions team kicked off a quest for a new home after learning that ours would no longer be available after July. We had been sharing a space with our sister company, Worksighted, whose new facility would not accommodate both businesses. 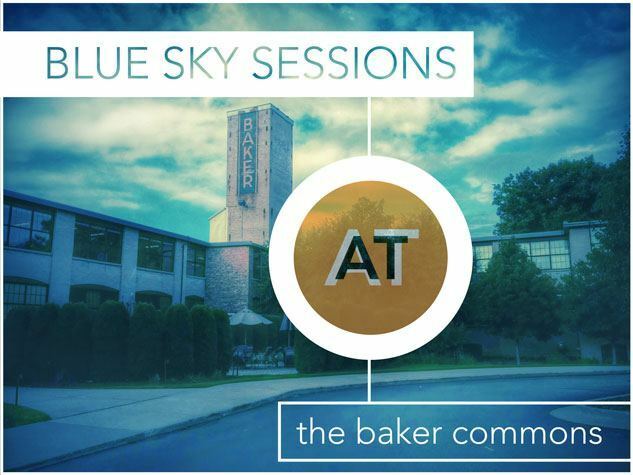 After an interim month working out of a basement (albeit a bright and cozy basement), we are happy to announce that we have moved on to a new office at the Baker Lofts within the Baker Commons Business Center. This space offers all of the convenient amenities of a larger office, such as conference rooms, common spaces, and a kitchen, and it also gives us room to grow alongside a vibrant community of other businesses and non-profits who are here for the same reasons. As we gradually settle in and begin making the space our own, we continually become more and more happy with our decision to move here. It’s a great space full of great people. Please feel free to stop by and check it out! The Baker Commons Business Center is located to the left of the new Electric Cadillac sandwich shop (which is delicious by the way!) and our office is the third one down on the left. We plan to take full advantage of this awesome co-working space, and have several ideas in mind for fun and educational events we’d like to host here. Be sure to follow us on Facebook to stay in the loop!